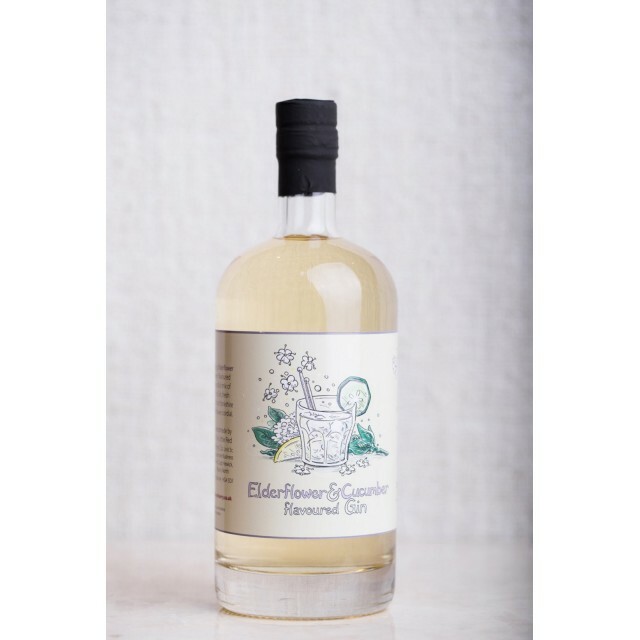 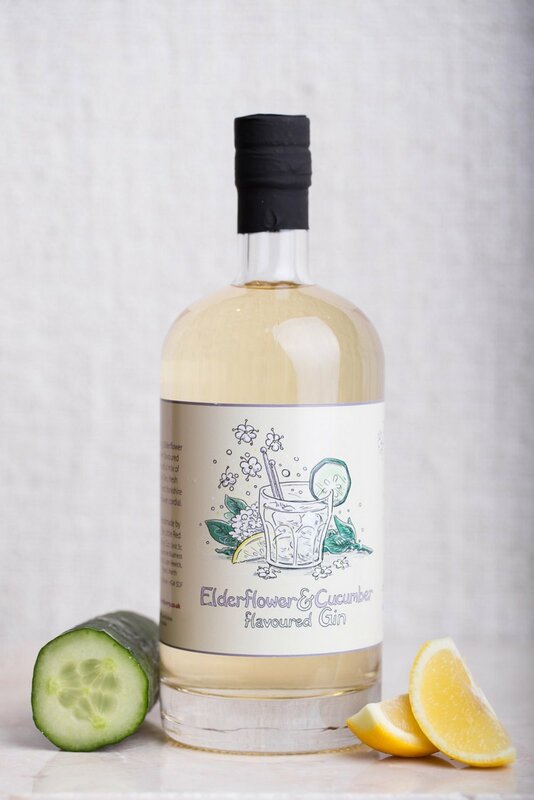 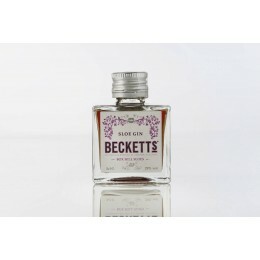 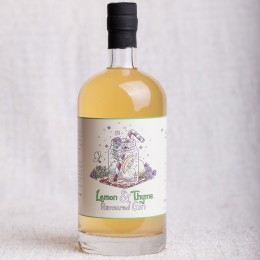 Our award-winning Elderflower and Cucumber flavoured gin is handmade in Yorkshire using fresh cucumbers and organic elderflower cordial, made from Yorkshire Elderflowers. 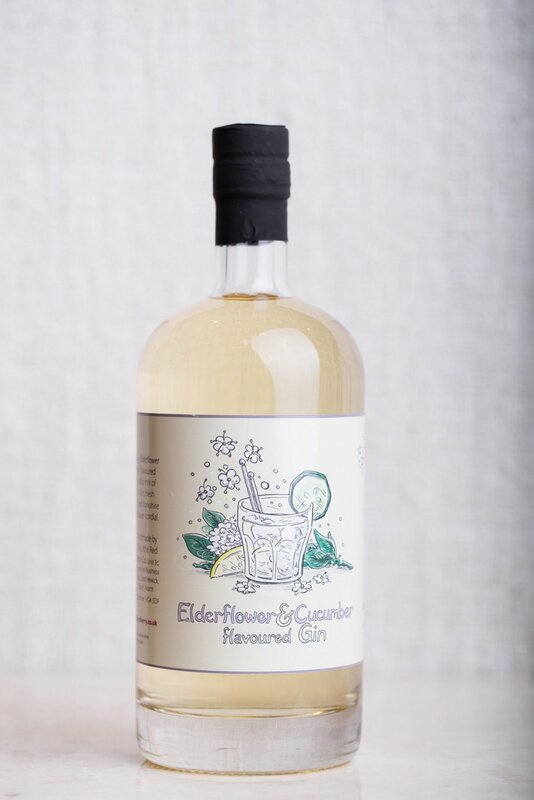 Winner of a 2 Star Great Taste Award in 2017, this refreshing drink has less sugar than the traditional liqueurs and is perfect served with tonic, ice and lemon. 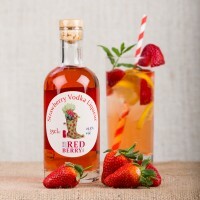 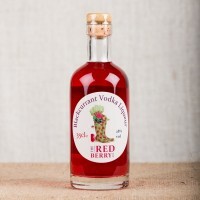 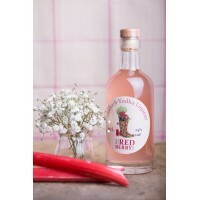 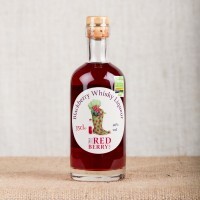 At The Little Red Berry Co every stage of production is accomplished by hand, with nothing artificial added; we take pride in using traditional methods to produce both traditional and unusually flavoured, real fruit infused liqueurs and spirit drinks. 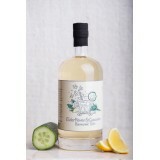 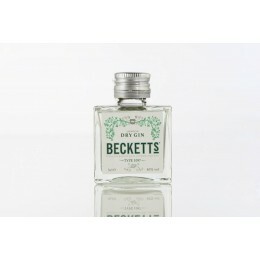 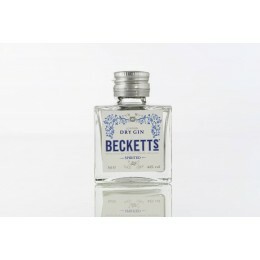 London Dry Gin, fresh cucumbers, organic elderflower cordial.